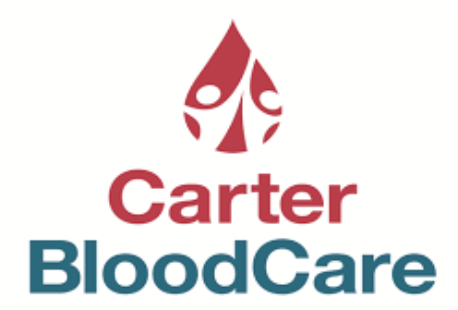 We are having our first blood drive with Carter Bloodcare in the new gym on November 12th. We are hoping to have at least 45 donations at the first drive. Community members are invited to come donate blood that will be used in East Texas hospitals. You can use this online link to sign up for a time slot, and you can email Elizabeth Joslin (ejoslin@northhopkins.net) for any additional information. Visitors will need to check in at the secondary campus's office and then proceed to the new gym.